Are you living in the Bradford, Leeds area and wanting to render the outside of your home? 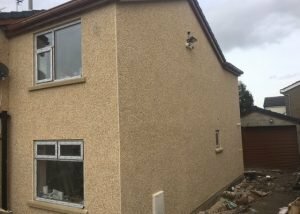 We carry out rendering jobs of all sizes, and have a lot of experience of rendering houses in Bradford, Leeds. All our work is guaranteed for 30 Years. We are approved by one of the major rendering brands, K Rend. We work throughout West Yorkshire particularly in and around Bradford, but also further afield. We are able to carry out silicone rendering work, traditional rendering, coloured rendering and insulation rendering. We use eco friendly render products. Would you like your home rendered in an attractive colour. 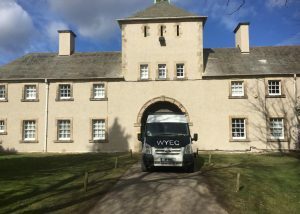 Our coloured rendering service is very popular at the moment. 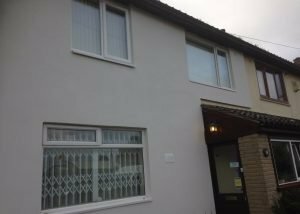 A great advantage of coloured render is that the colour is never damaged and can be power washed back to its original new appearance after years of use. 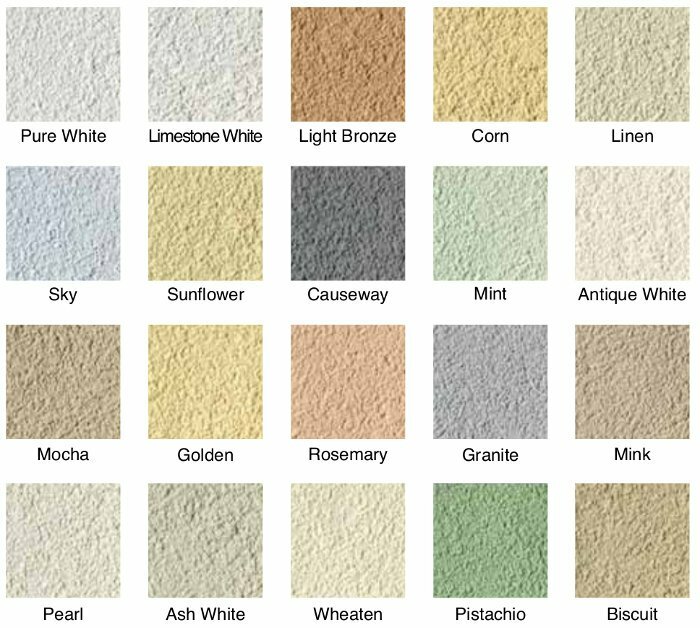 We offer a choice of over 40 colours, eliminating the need for external painting. 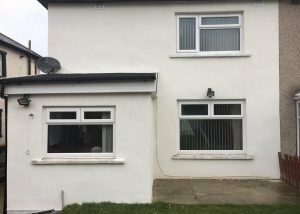 We use K Rend for coloured rendering which is considered the best in the business. Please call us for a chat about what we can offer you.